Finally! It is here. One of the most anticipated films of the summer, Batman v Superman: Dawn of Justice has finally released its first official trailer. The wait is over, and judging by the trailer all superhero fans should be really excited for what is to come. 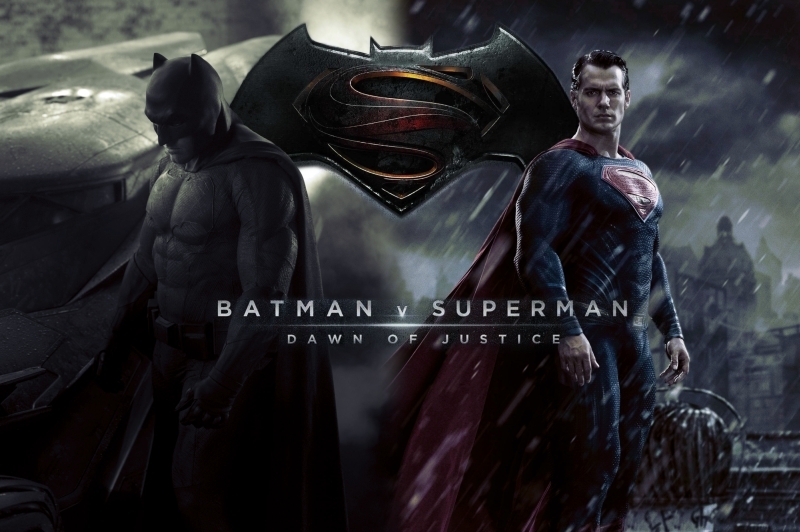 In this film, Batman and Superman will finally meet for the first time in cinematic history. The film will display a legendary fight that fans will never forget. Director Zack Snyder, who directed many major films including Watchman, 300, and Man of Steel, definitely had his hands full as he tried to make these iconic characters face off for the first time in cinematic history. Superman will be played once again by British actor Henry Cavill, and the highly controversial casting of Batman will be played by none other than Ben Affleck. One of themes expressed in the film can be a biblical theme of the “End of Days” by making Superman appear as a false idol, followed by the ending when Batman gives his chilling question to Superman. This is going to be an exciting summer at the movies! Batman and Superman are finally going to clash for the very first time, answering the question once and for all, who will win the fight: Batman or Superman?